WCHRA is offering up to 10 (ten) registration scholarships to Members who participate in the Day at the Capitol! Complete your registration, and contact Joanna Stortz for reimbursement and more details. 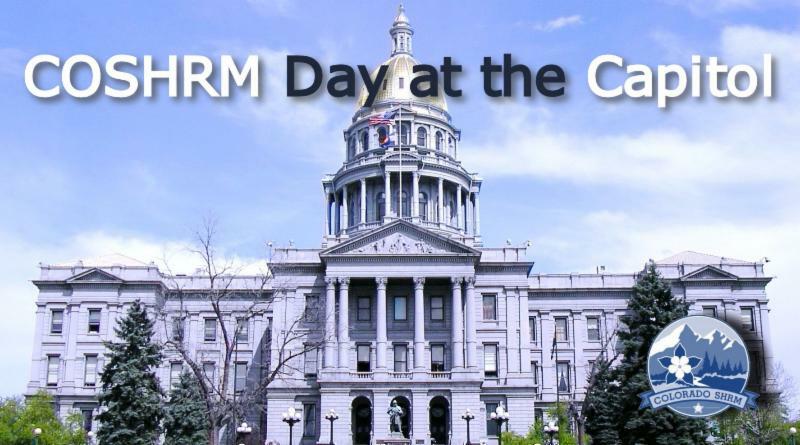 Learn why and how to effectively advocate - See your legislators at work on the House and Senate floors - Tour the beautiful Colorado State Capitol building - Meet with your local legislators to discuss current workplace issues.